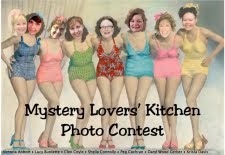 Mystery Lovers' Kitchen: Welcome guest, Mary Jane Clark! 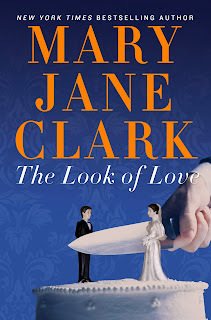 Welcome guest, Mary Jane Clark! Mary Jane Clark's novels have appeared on the New York Times, USA Today, Publishers Weekly and other national bestseller lists. Her books have been published in 23 languages. The Associated Press called her “a literary magician”…. 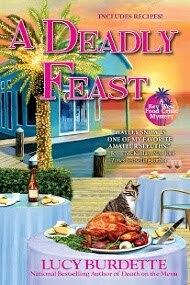 "Her novels are like Agatha Christie's whodunits, but they have a hard, contemporary edge that enhances the fear factor. 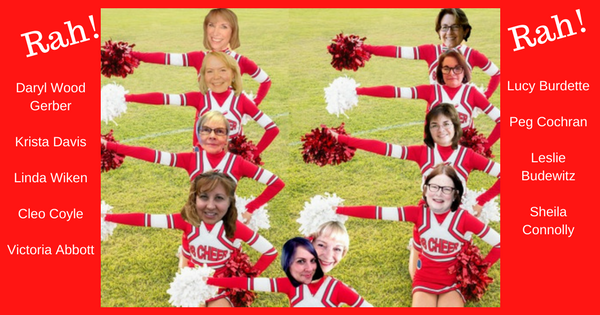 They are so addictive, in fact, that her readers would surely suffer withdrawal symptoms unless they kept coming on a regular basis…She is one of the most talented story tellers around." Mary Jane spent three decades at CBS News' New York City headquarters... where she began her career as a desk assistant after graduating with degrees in journalism and political science from the University of Rhode Island. She worked her way through the ranks to become a producer and writer. Her first books came from that experience. 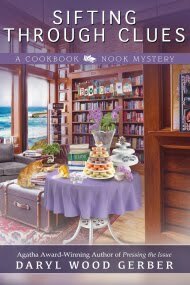 She developed KEY News, a fictional television new world where the characters go out into the world to cover their stories and get involved in mystery and suspense. Those twelve novels, include Do You Want to Know a Secret? Do You Promise Not to Tell? and many more. 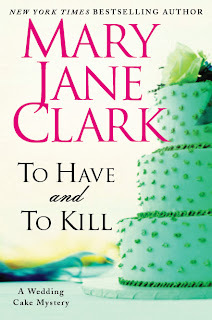 To Have and to Kill and The Look of Love are the first books in Piper Donovan/ Wedding Cake Mystery series. The daughter of an FBI agent, Mary Jane is the mother of two grown children and splits her time between in New Jersey and Florida. One morning, I was watching television as Martha Stewart was promoting her book Wedding Cakes. It was so fascinating that I went out and bought the book. The pages were filled with pictures of the most beautiful and creative wedding cakes, many coordinated with the location of the wedding. For example: A cake decorated with sugar seashells could be for a beach wedding in Florida, a cake decorated with multi-colored marzipan flowers was perfect for a garden wedding in the South, one festooned with golden leaves was perfect for a fall wedding in New England. 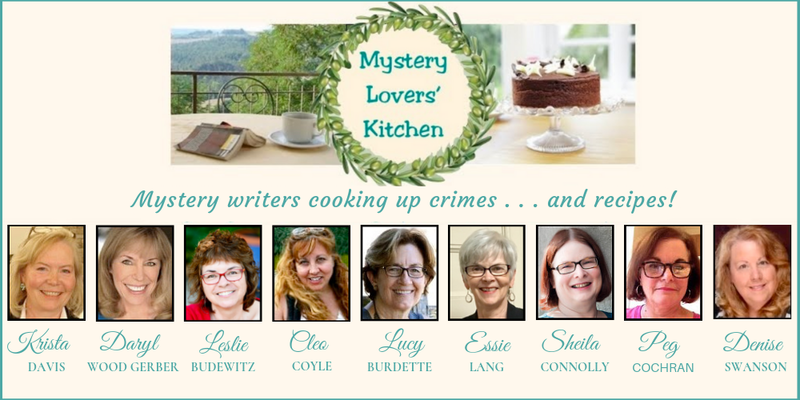 I started to think about the possibility of developing a series featuring an actress/part-time baker who gets involved in mystery and suspense as she makes wedding cakes. 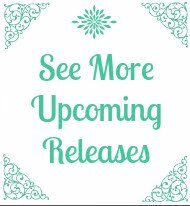 Each book would have a different bride and groom, different family, friends and characters who populate the different wedding location in a part of the United States that would be a perfect place for a wedding and, of course, a different mystery. But, you have to write what you know, right? I had a handle on the actress part. My daughter is one. But cake decorating? I quickly signed up for the Wilton course. 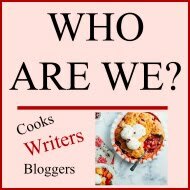 By the end of my lessons, while I wouldn’t be able to go make wedding cakes for a living, I knew enough to be able to write about them. 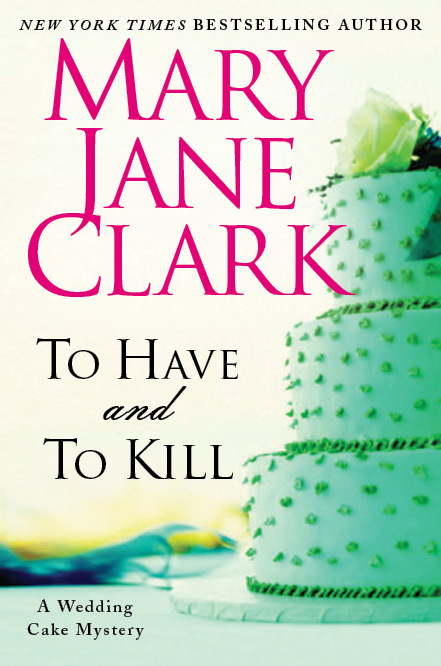 The first Piper Donovan/Wedding Cake Mystery is TO HAVE AND TO KILL, set in New York City at Christmastime. The second is THE LOOK OF LOVE, taking place in January in Los Angeles, land of sunshine, palm trees and beautiful people. Amidst the glamour, The Monastery of the Angels, a cloistered convent, sits nestled on a side street. From one angle, the famous Hollywood sign appears directly above it. The juxtaposition of physical and spiritual beauty intrigued me. I wanted to know more. I visited the convent and said a prayer in the chapel, sitting in the part of the church that is open to the public. I could hear the hidden nuns praying on the other side of a screen behind the altar. It was both eerie and comforting. Afterwards, I made a stop in the small gift shop that the sisters run to make money to support the monastery. 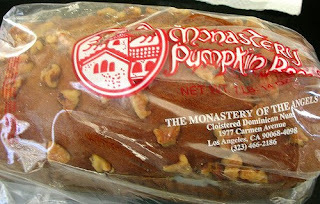 The discovery of their convent-baked pumpkin bread was a revelation. It’s wonderful! That bread ended up inspiring Piper’s wedding cake and one of the (imaginary) nuns becomes a murder suspect in THE LOOK OF LOVE. Sift together flour, sugar, baking soda, cinnamon, nutmeg and salt. Combine eggs, oil, water and pumpkin, mixing well. Stir into dry ingredients. Turn into 3 greased 9x5-inch loaf pans and top with several walnut pieces. Bake at 350 degrees 1 hour or until cake tester inserted in center comes out clean. Cool before slicing. Bread freezes well and tastes best slightly warm, spread with butter. I like it just fine at room temperature with absolutely nothing on it. Thank you, Mary Jane. Your books sound phenomenal. The pumpkin bread delightful! WELCOME INDEED! One of my favorites and so excited to see books I have already read posted here. 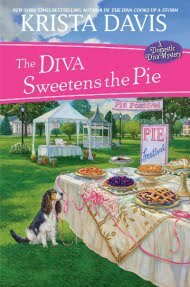 Enjoyed both of the wedding cake series books! Thanks for stopping by one of my favorite blogs as well! That's music to my ears, Dave. Thanks so much! Mary Jane, so good to have you here. 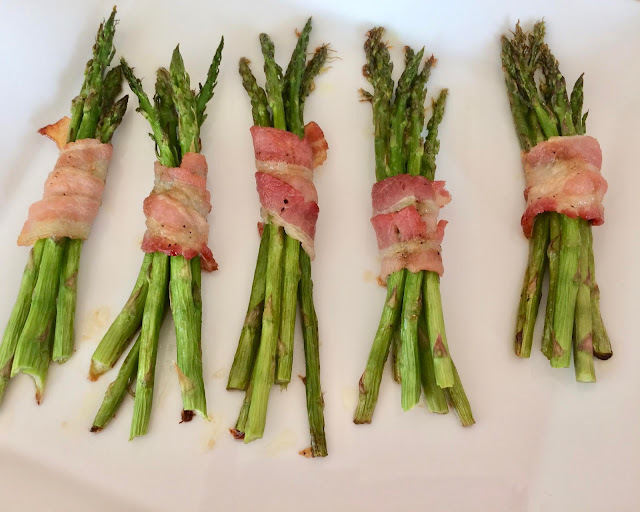 Love that you were able to drum up this recipe. Your books are terrific! Thanks for dropping in! Mary Jane, I'm a HUGE fan of your books and love the new series! This bread sounds divine. I'm assuming it's okay to use plain, canned pumpkin? I have a can left from Thanksgiving, and I'm definitely going to try this! Yes, the canned pumpkin is exactly right, Peg. I know you will like the pumpkin bread...and I'm so glad to hear you are enjoying the new series. Spread the word!